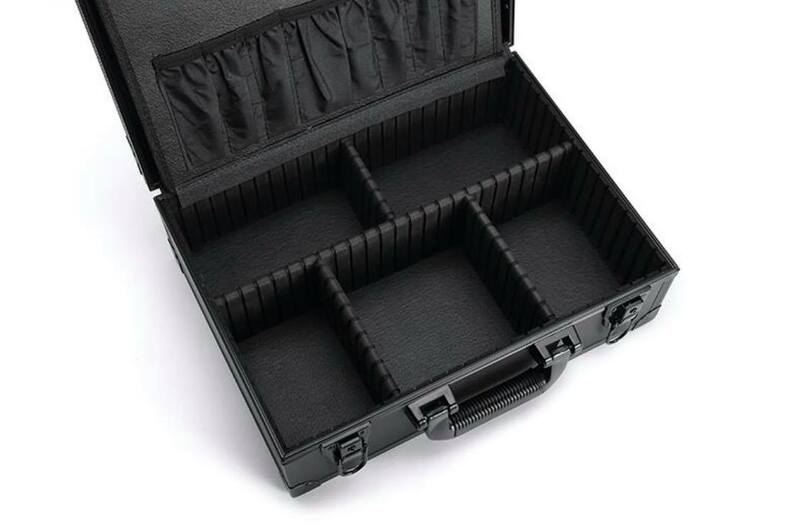 Black: Light, durable with 3 optional LED Lights settings! 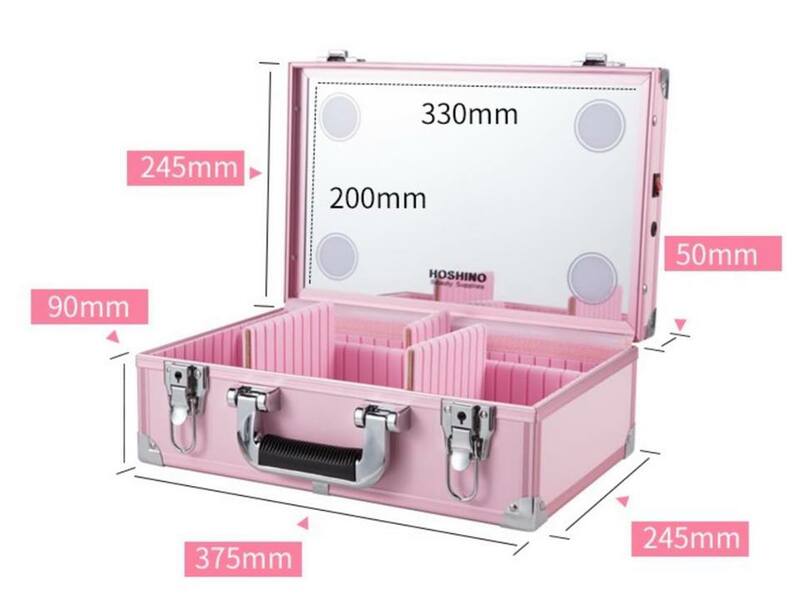 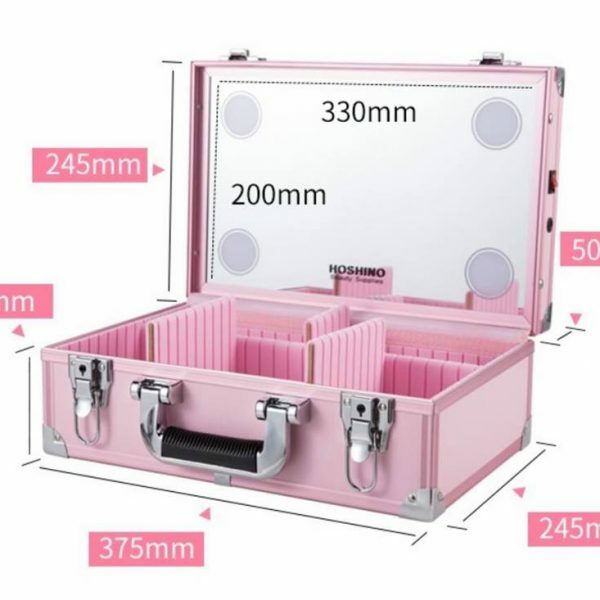 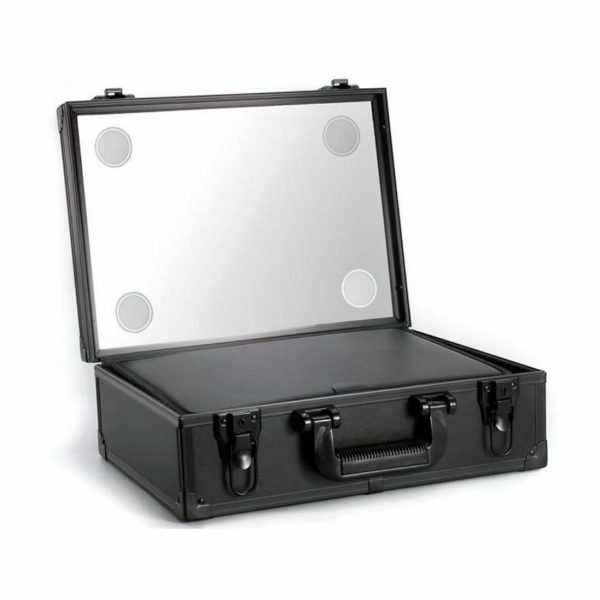 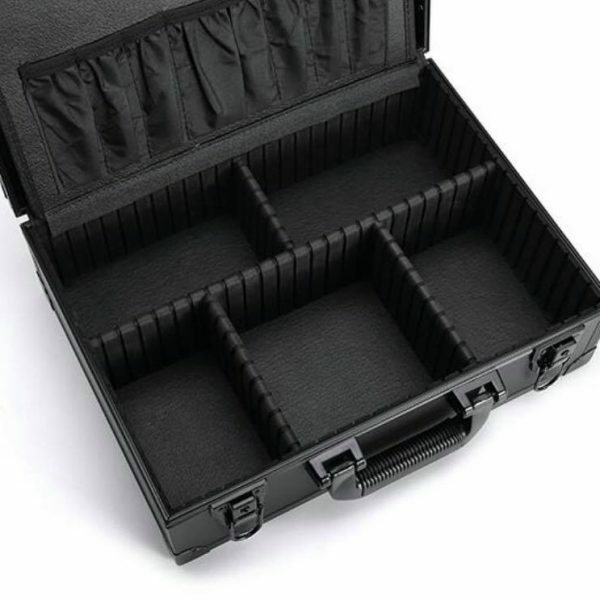 The professional black makeup vanity box is the perfect travel companion for all professional or personal beauty lovers. The stylish chic and compact design makes it portable and easy to carry your essentials. 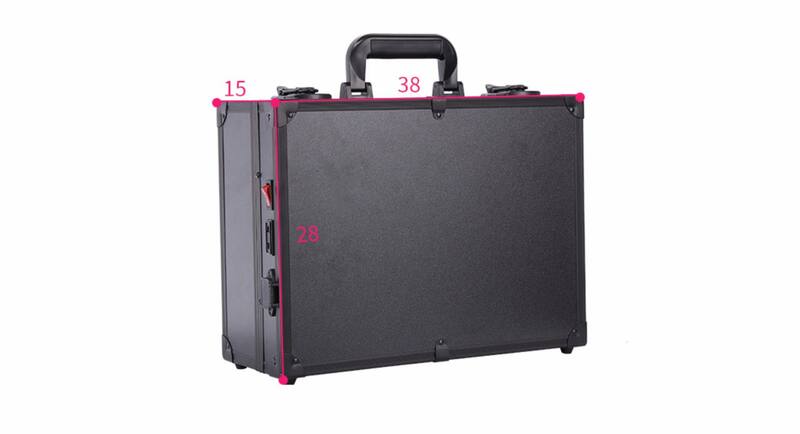 It has 3 optional LED Lights, and dynamic dividers which you can move to set up your compartments as you desire.